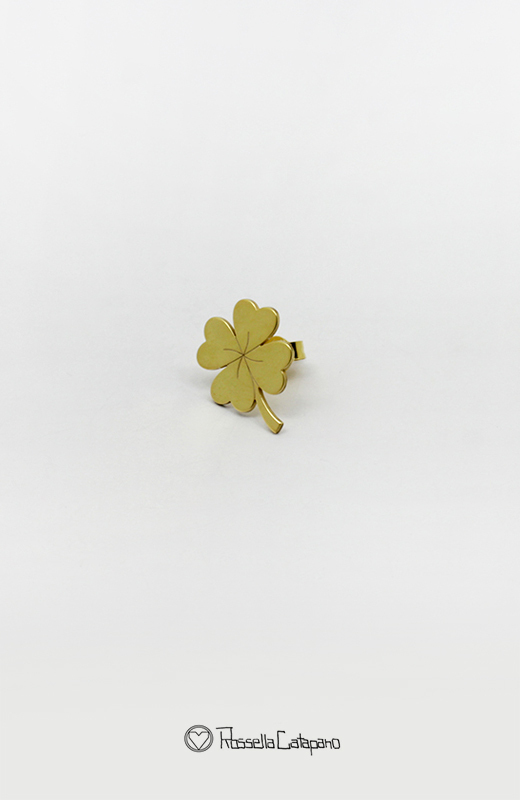 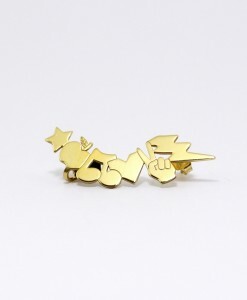 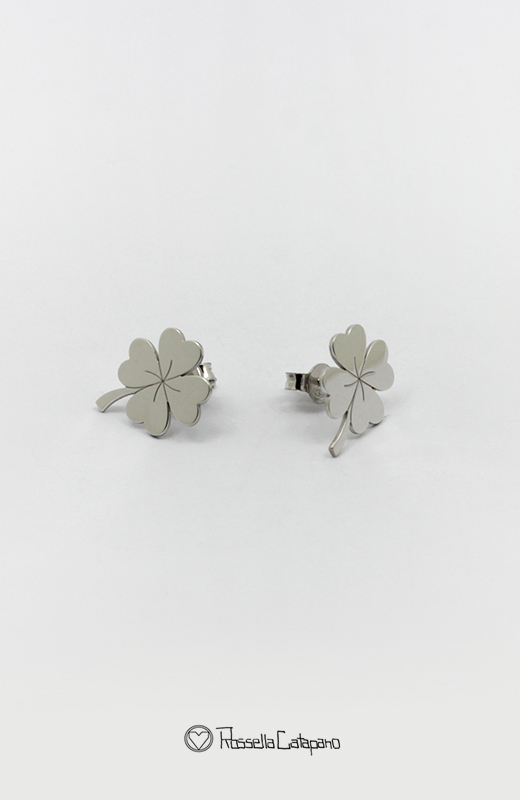 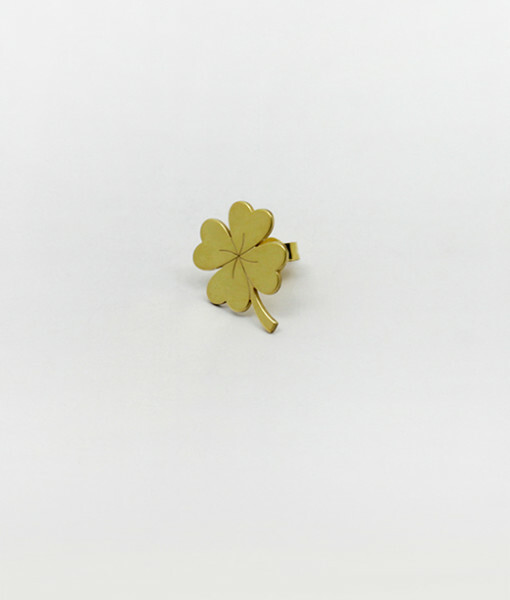 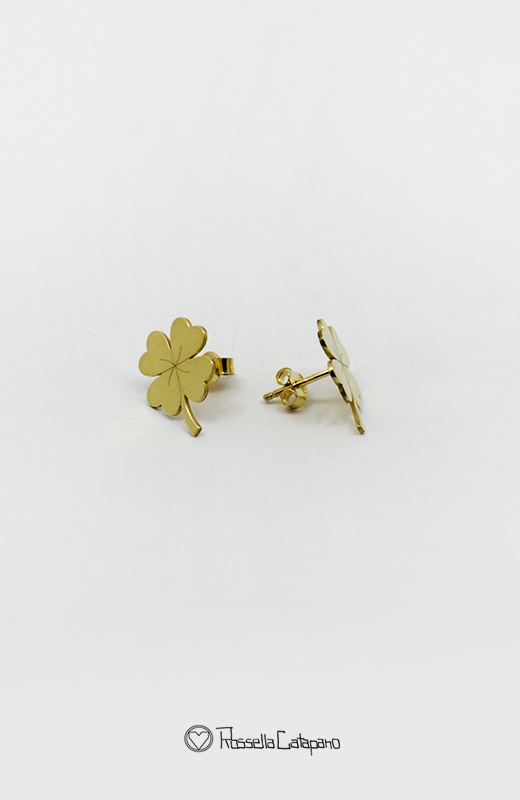 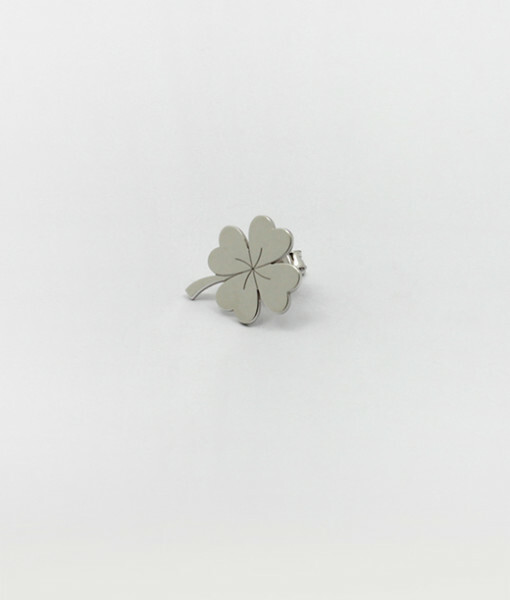 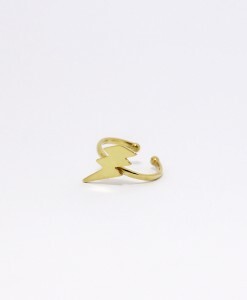 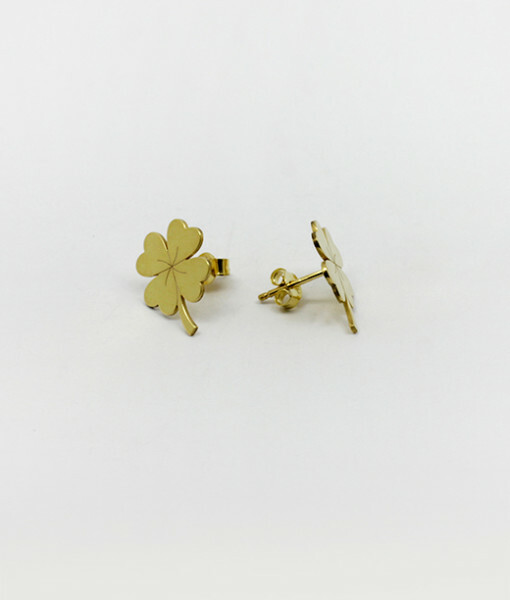 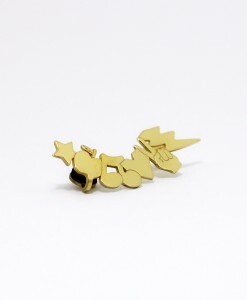 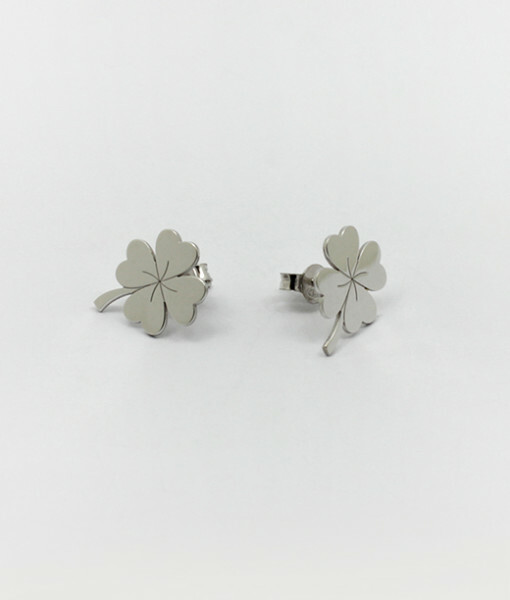 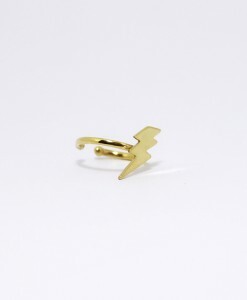 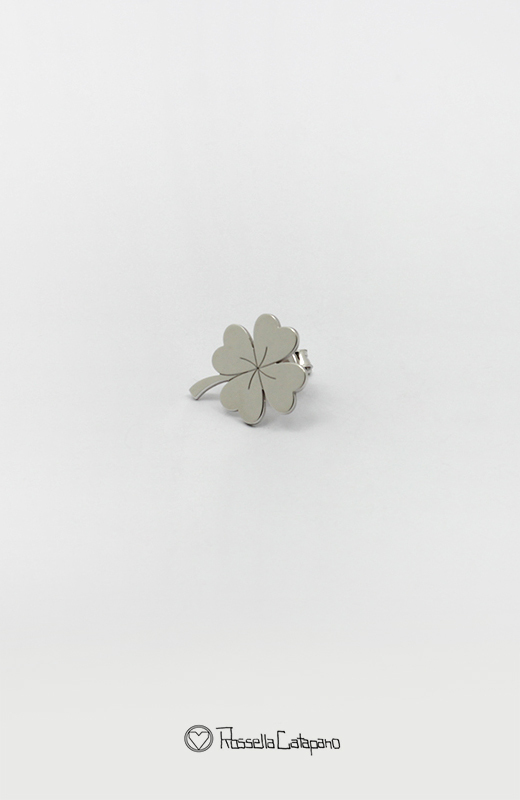 COD: Earring Lucky Four Leaf. 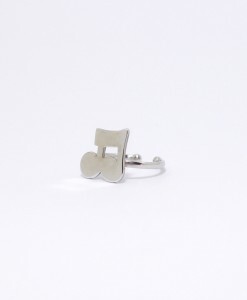 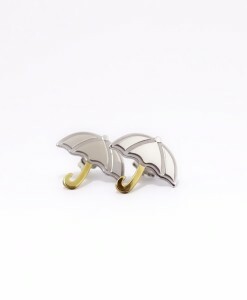 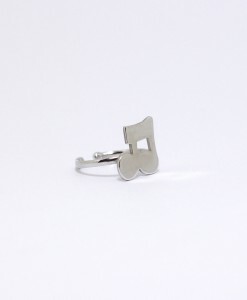 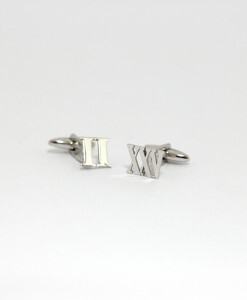 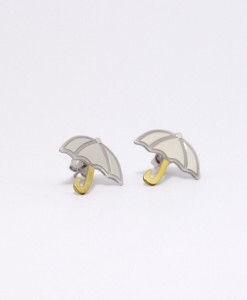 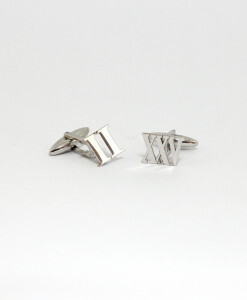 Categorie: Gioielli argento 925, Orecchini. 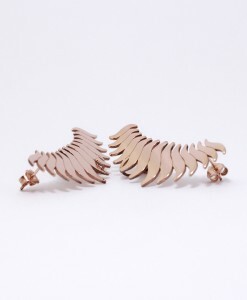 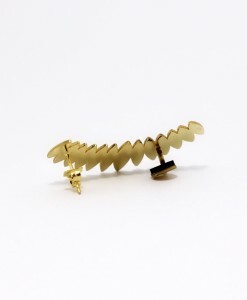 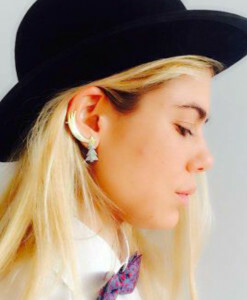 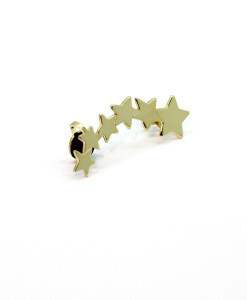 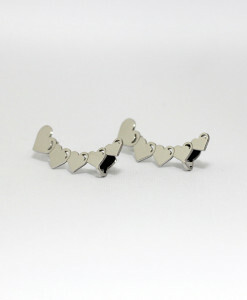 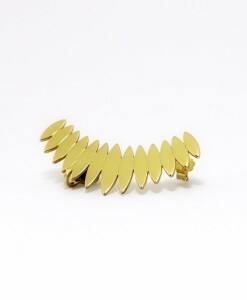 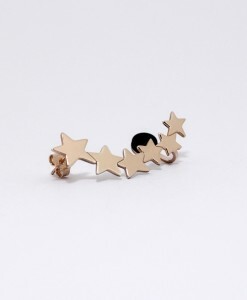 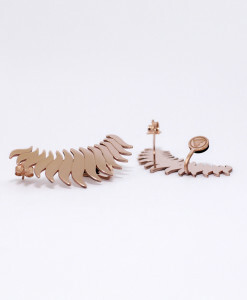 Etichetta earrings.